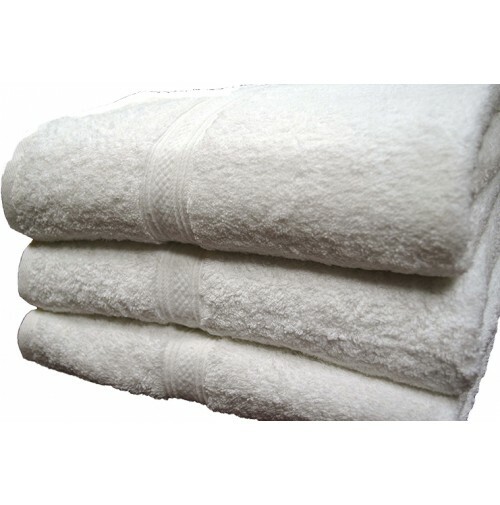 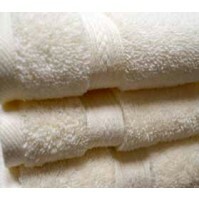 Vicenza Hotel Towels made of 100% Combed Cotton Terry with Dobby Checkered Border & Dobby Hems. Combed cotton is a speacial process that the fiber goes through to make it more lusterous, soft and silky. 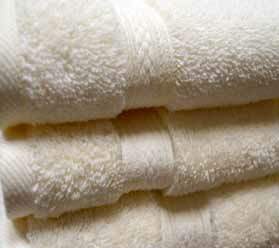 Made with longer fibers fort extra longevity and a smoother feel.